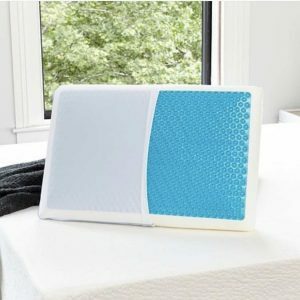 Our Extra Breathable Bamboo Cover Allows Greater Ventilation and Helps Keep You Cool All Night Long For the Best Sleep Ever! You will Say I Love My Pillow it’s Like Sleeping on a Cloud! 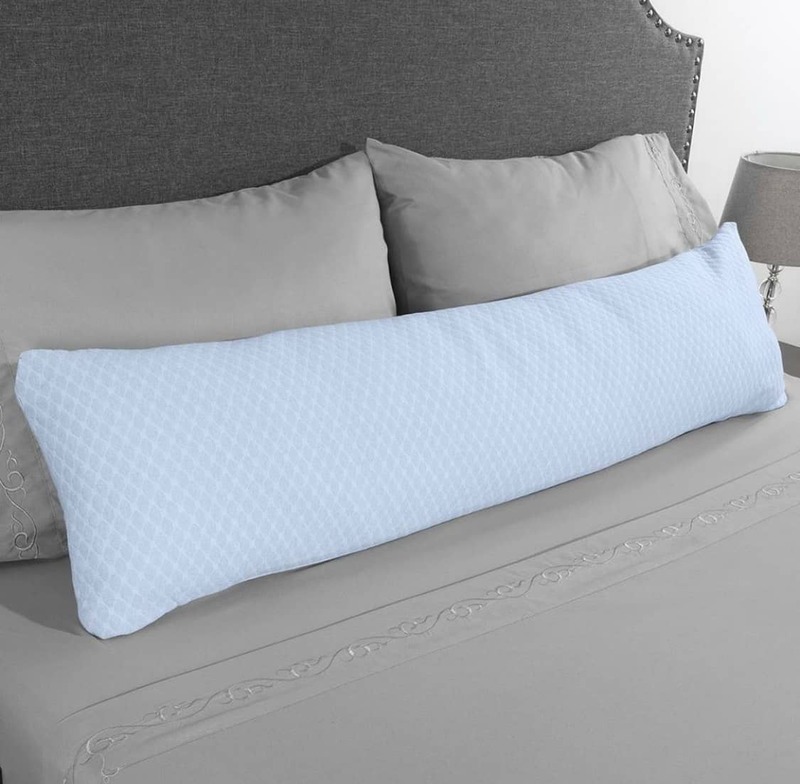 SUPERIOR QUALITY, COMFORT, SUPPORT & DURABILITY – Your Pillow Will Never Go Flat! 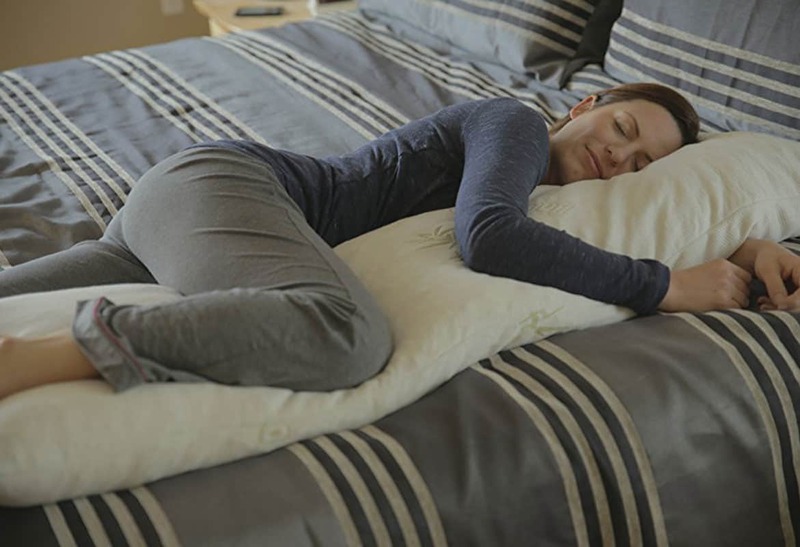 You Can Custom Mold Your Pillow So That it is Comfortable For ALL Sleep Positions. Orthopedically Promotes Proper Neck and Back Alignment to Reduce Tossing and Turning For Back, Stomach and Side Sleepers! So comfortable you will be telling your family members to let go of my pillow. HYPOALLERGENIC – Our Premium Pillows are Made With Proprietary Shredded Visco Elastic Memory Foam. Allergy Sufferers No Longer Need to Compromise Comfort! Our Bed Pillows are Sold Only on Amazon. They are Rolled and Vacuum Sealed at the Factory For Frustration Free Eco-Friendly Shipping.Pillows. They Are Machine Washable and Built For Comfort, Support, and Durability!! PROVIDES RELIEF – from several sleeping issues, including snoring, insomnia, migraines, neck and back pain, allergies, and TMJ. 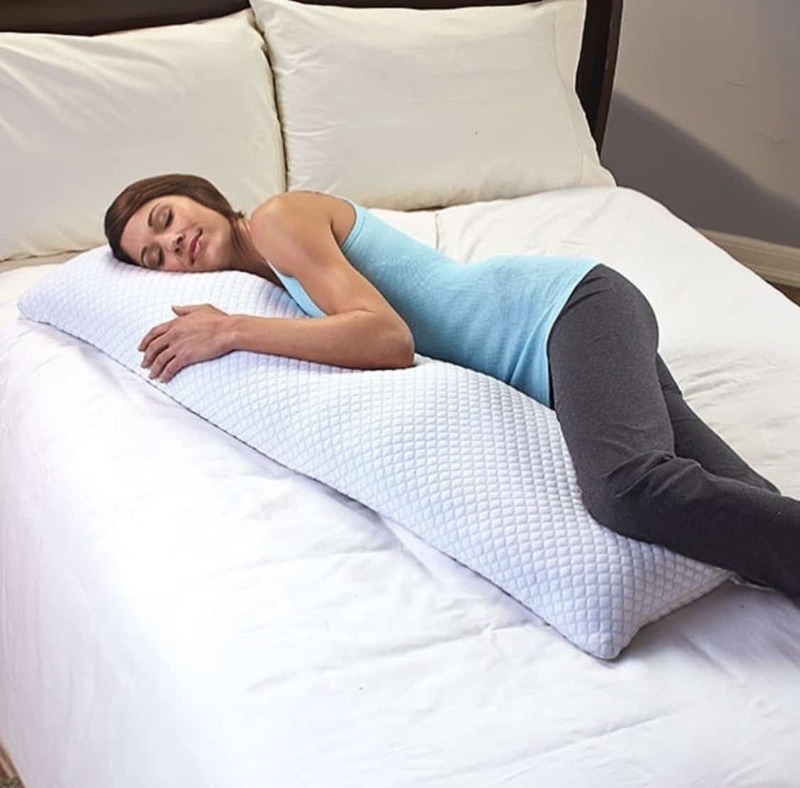 Great for stomach, side and back sleepers. 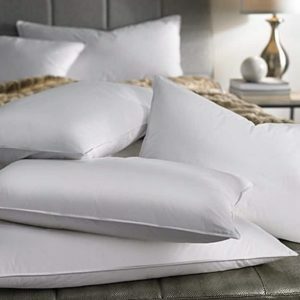 We are Sure that You Will Agree that it is a 5 Star Hotel Quality Pillow.